Mystical properties: Rose Quartz is a very gentle loving stone. It connects to and helps to open up the heart chakra. It is a very calming stone and it is excellent when one is healing from trauma or heart break. 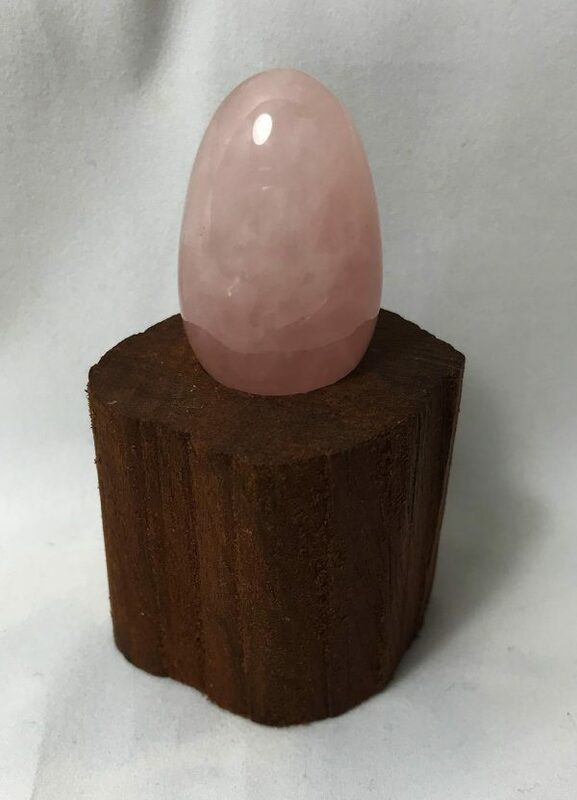 Rose Quartz is an excellent repairer of the heart as it is known to have healing, curative, calming and purifying properties.